DUBAI, UAE. 23th July 2018: SNS Telecom & IT‘s latest report indicates that Big Data investments in the healthcare and pharmaceutical industry are expected to reach nearly $4.7 Billion by the end of 2018. The report will be of value to current and future potential investors into the Big Data sector, as well as Big Data vendors, healthcare providers, insurers, payers, pharmaceutical companies and other stakeholders who wish to broaden their knowledge of the ecosystem. • In 2018, Big Data vendors will pocket nearly $4.7 Billion from hardware, software and professional services revenues in the healthcare and pharmaceutical industry. These investments are further expected to grow at a CAGR of approximately 12% over the next three years, eventually accounting for more than $7 Billion by the end of 2021. 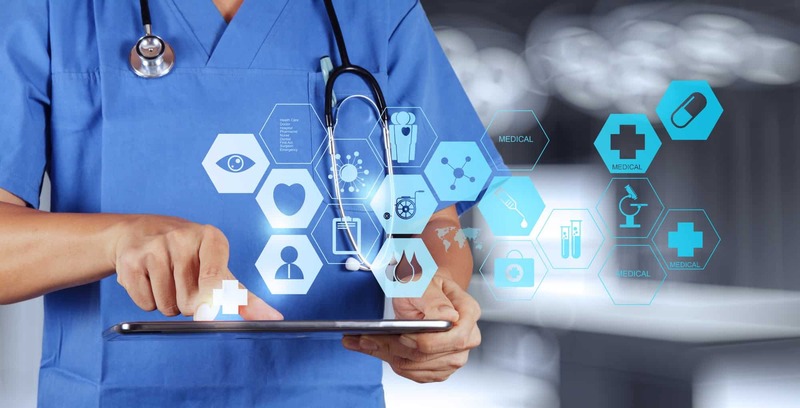 • Big Data and advanced analytics are driving a paradigm shift in the healthcare and pharmaceutical industry with multiple innovations ranging from precision medicine and digital therapeutics to the adoption of accountable and value-based care models. • Drug developers are making substantial investments in Big Data and artificial intelligence-driven drug discovery platforms to shorten the process of successfully discovering promising compounds. In addition, Big Data technologies are increasingly being utilized to streamline clinical trials, enabling biopharmaceutical companies to significantly lower costs and accelerate productive trials. • The growing adoption of Big Data technologies has also brought about an array of benefits for hospitals and other healthcare facilities. Based on feedback from healthcare providers worldwide, these include but are not limited to cost savings in the range of 20-30%, an increase in patient access to services by more than 35%, growth in revenue by up to 30%, a reduction in emergency room visits by 10%, a drop in patient wait times by 30-60%, improvements in outcomes by as much as 20%, a 10-50% decline in mortality rates for conditions such as heart failure, and a reduction in the occurrence of hospital acquired and surgical site infections by nearly 60%.